Pioneer, No. 9, Lackawanna and Beckley mine tours. The Pioneer Tunnel is a horizontal drift mine in Ashland. 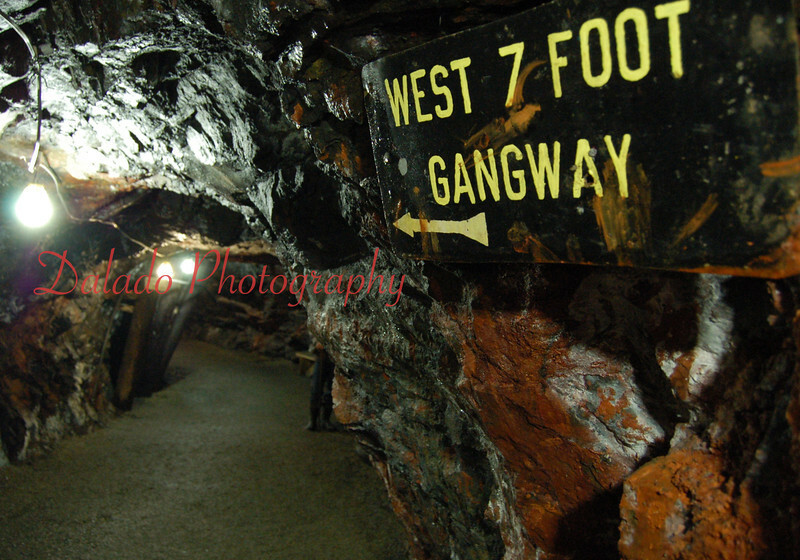 The man gangway runs 1800 feet straight into the side of the Mahanoy Mountain. Philadelphia and Reading Coal and Iron Company owned and operated the mine from 1911 to 1931.